Utilizing social media to sell your video content through Vimeo OTT is a must! Read below for some tips and tricks to get the most out of your Facebook page when selling with Vimeo OTT. When you post a Vimeo OTT link on Facebook, it will pull in the Product artwork and description and link out to the page. It might take a minute for the product image to appear, but once the shared content is posted, the product artwork should appear. We do not currently play trailers on Facebook as we found it does not help conversion. People may watch your trailer, but they will rarely buy it. If they click on the link and go out to your site, they are more likely to convert. Don’t waste an opportunity to promote your Vimeo OTT site! We highly recommend adding a link in the About section so that users always know how to find your Vimeo OTT project. Select "About" under your Page’s profile picture to enter editing mode. Scroll down and click the "Enter your website" text that appears next to Website. Type the URL of your website in the Website text box. Click "Save changes" to update your information. In a competitive market, rewarding your loyal followers and enticing new fans is key. It's time to recognize the people who show you the love on social media. With the Facebook call-to-action button you can bring your team’s most important objectives to the forefront. 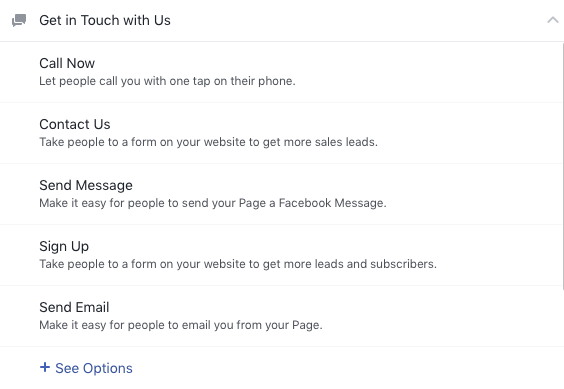 Adding a call-to-action button to your Facebook page comes at no cost, so make the most of it! With this new offering, you can can choose from a variety of call-to-action buttons to further your team’s mission. The action button will appear next to the “Like” button at the top of your Facebook Page. Reward fans who have liked your Page by creating an offer directly from your Facebook page. Fans who claim your offer may redeem it at your Vimeo OTT site or via the embedded checkout form. Make sure that you create the coupon or promo in your Vimeo OTT admin as well, so the Facebook offer is properly applied. 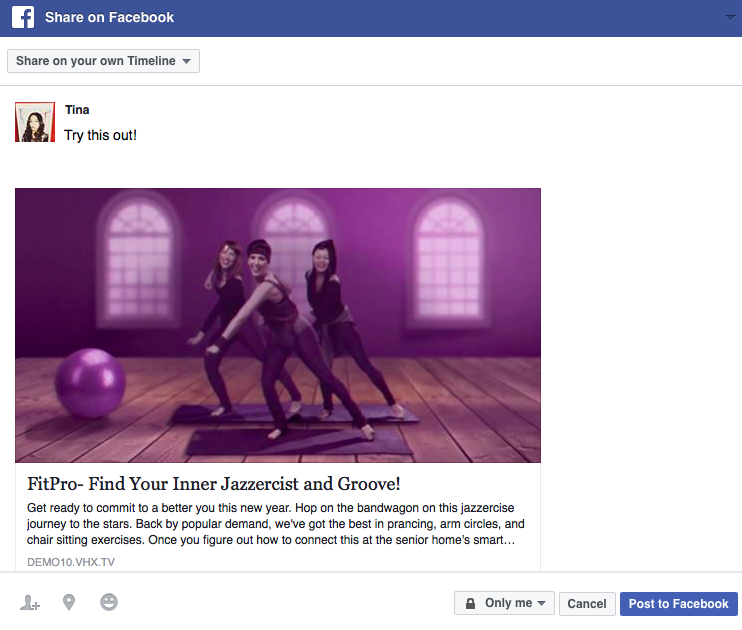 Click Offer, Event + at the top of your Facebook page’s timeline. Select the option that allows people to redeem the offer Online. In the drop-down menu, choose an Offer Type, then add details about your offer (your Vimeo OTT Coupon or Promo redeem link). 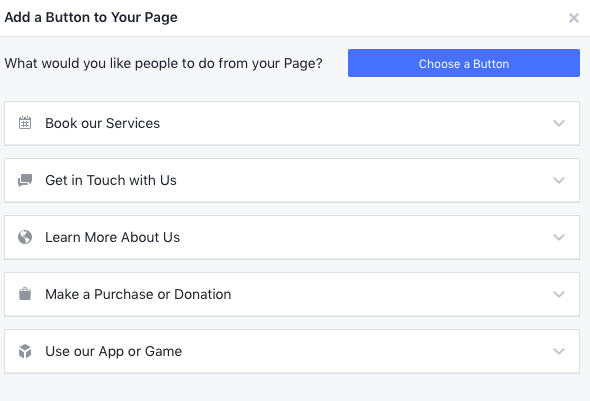 Facebook Pixel helps make sure you're targeting the right audience to your site and lets you track how successful your Facebook Ads are. 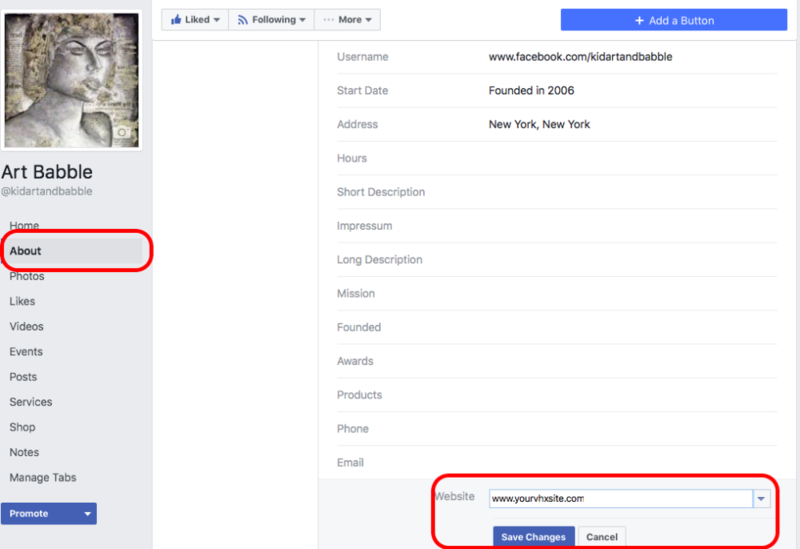 Our help guide walks you through how to add Facebook Pixel to your site. You can read more about how it works in Facebook's guides. For more, check out Facebook’s guide.